Eibach 2019 Spring Sale is on! Happy Spring! 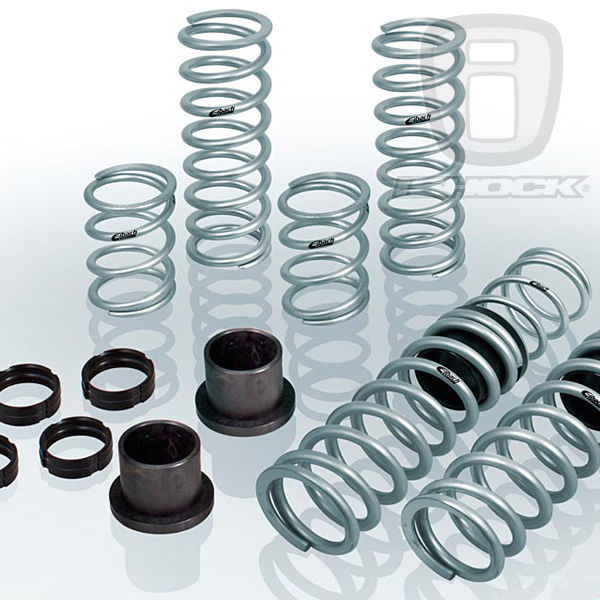 Eibach's "Spring Sale" is on like donkey kong! 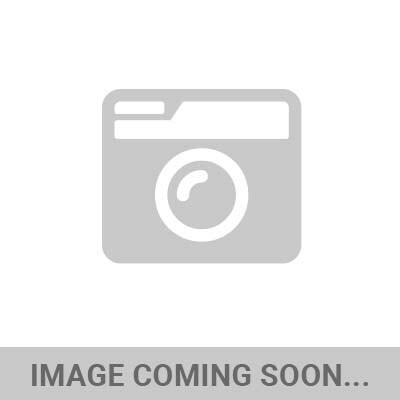 Take an additional 10% off iShocks already low Eibach prices at iShock.com using coupon code: "EIBACHSS" or in the iShock eBay store or by simply calling us directly at 866-Go-iShock. Eibach UTV Spring kits are available for nearly every sport side by side on the market and when it comes to suspension, its ALWAYS springs first and no one does it better than Eibach. These race inspired kits are are reasonably priced, simple to install and will cure 90% of the known problems with the stock set up. Get it while the get'ns good, sale is on through the 12th and supplies are limited.